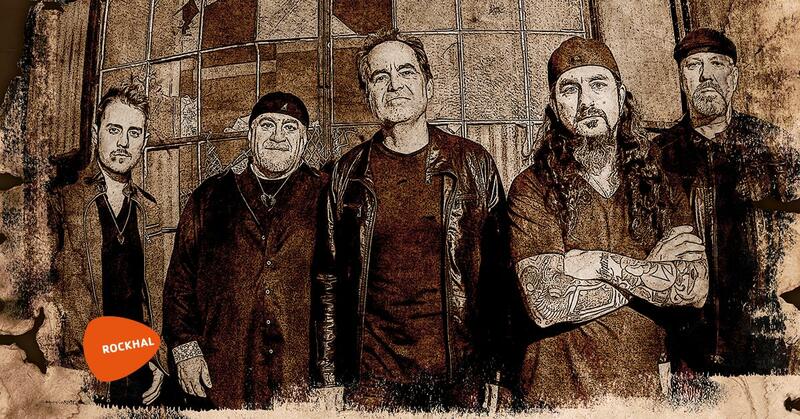 THE NEAL MORSE BAND—Neal Morse (lead vocals, guitars, keyboards), Mike Portnoy (drums, vocals),Randy George (bass), Bill Hubauer (keyboards, vocals), Eric Gillette (guitars, vocals)—will take fans on THE GREAT ADVENTURE with their latest double concept album due out January 25, 2019 on RadiantRecords via Metal Blade Worldwide. It will be available in three formats: a two CD package, two CD/DVDSpecial Edition featuring behind-the-scenes video clips of the making of the album, and three vinyl LPs. Pre-orders begin December 4 on Radiant Records’ website.